Description: Brandon Vining from NorthPointe Community Church shares the message “A Day in the Life of Mephibosheth” as he continues the series “A Day in the Life of …”. Brandon Vining from NorthPointe Community Church shares the message “A Day in the Life of Mephibosheth” as he continues the series “A Day in the Life of …”. 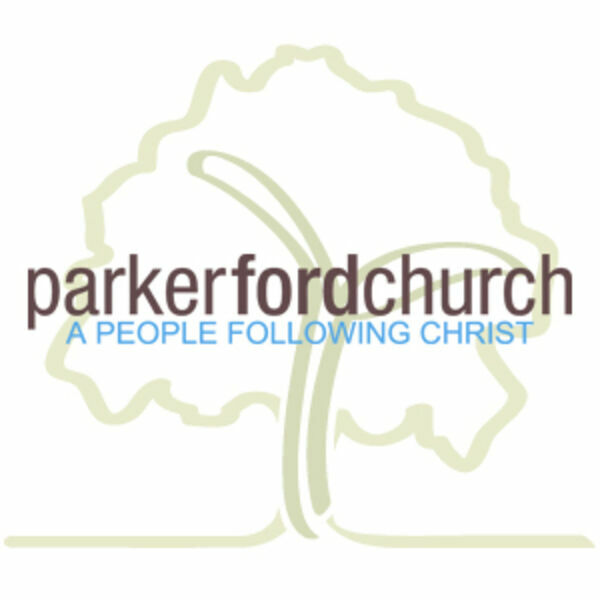 All content © 2019 Parker Ford Church's Podcast.